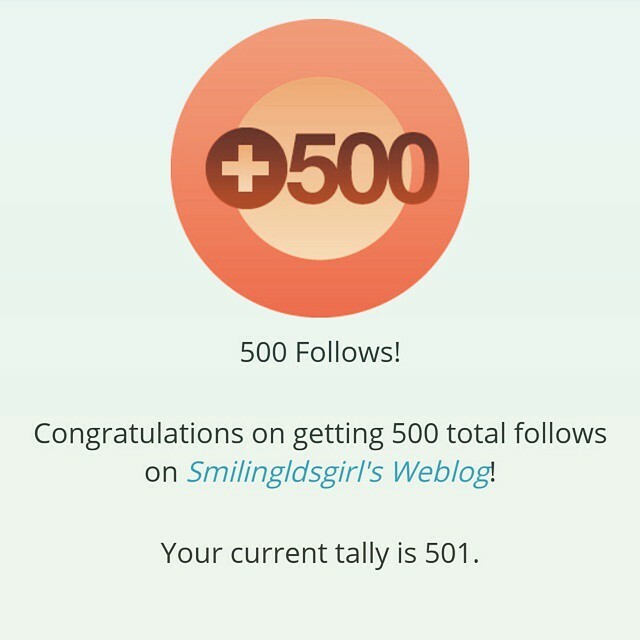 Just wanted to let you guys know about the milestone in the blog. I just got my 500th follower. I can’t believe that 500 people are that interested in my silly thoughts. I hope that I don’t let you down. Thank you so much for all the support, and reading or commenting on either of my blogs. Thanks. On to 500 more! Thank you for being one of my best followers. Thanks! I really appreciate you saying that.